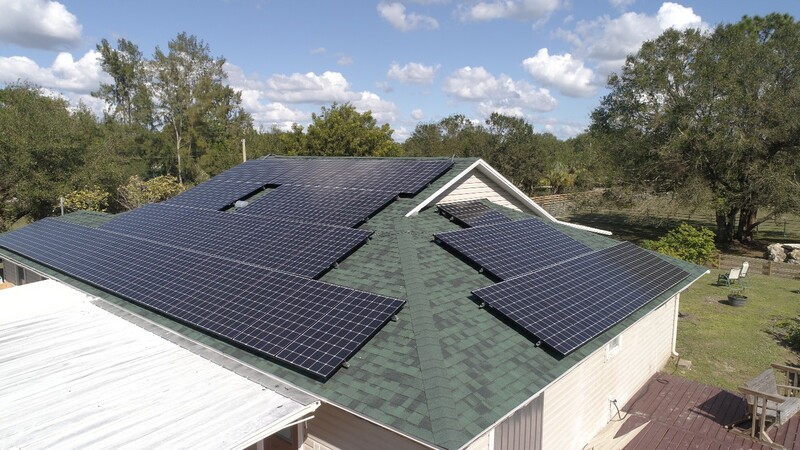 Installing a solar power system in Florida can be one of the greatest ways that you can save money with your energy costs at home. 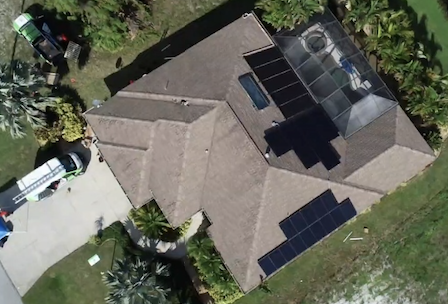 If you’re thinking about buying some solar panels for your roof, the overall costs of solar are going down throughout the state of Florida. 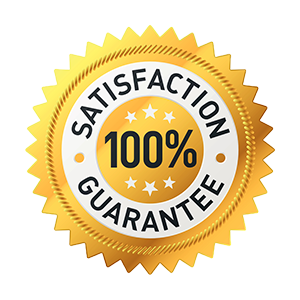 Buying a system for solar energy today could be one of the best ways that you could own a power generation system for your home that will improve power generation options for the environment and cost savings. 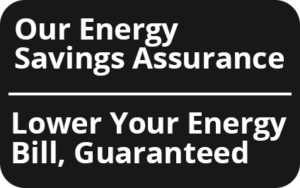 How does owning solar panels in Florida lead to cost savings? It is better for the environment: around 68% of the electricity that is produced in the United States currently comes from fossil fuels. By making an effort to convert your household over, you can reduce the total amount of the missions that you produce personally and use renewable energy instead. Florida has been nicknamed the sunshine state and for good reason. 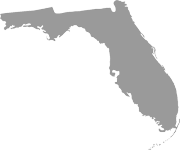 As one of the best states across the country for installing solar power, Florida also has some excellent rebates available to its citizens. The overall cost to install solar panels continues to drop almost every year because the lawmakers in the area can deliver extra attention to the initiative. If you are looking to invest in solar panels in Florida, you may want to know more about the average costs that are associated with installing one of these systems. 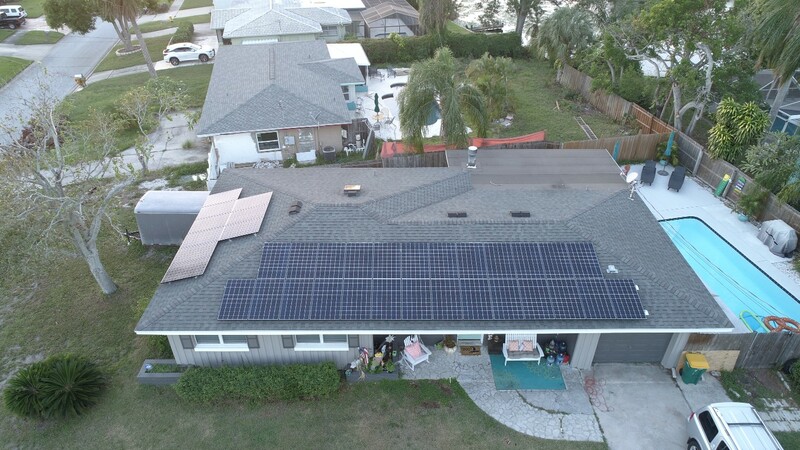 When installing solar power across Florida the overall costs of the equipment used can vary based off of the roof type, the building and the equipment that you plan on using for the installation process. 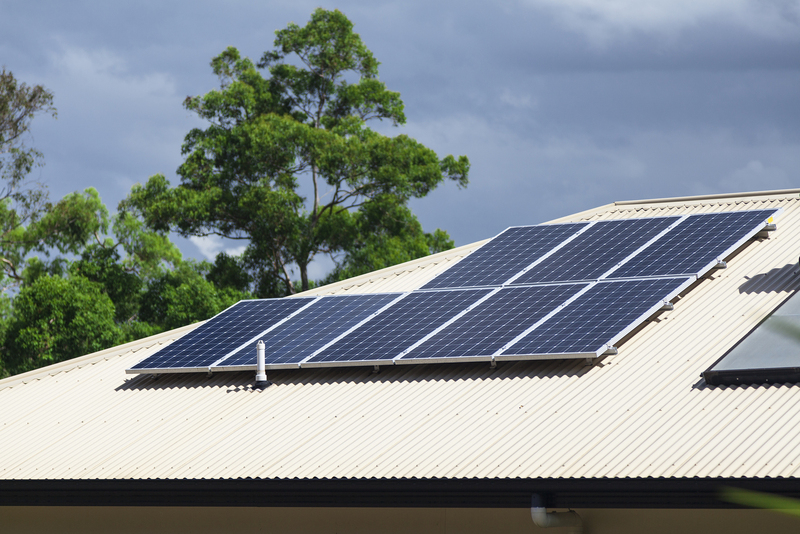 The height and installation quality can also factor into the overall cost of solar.